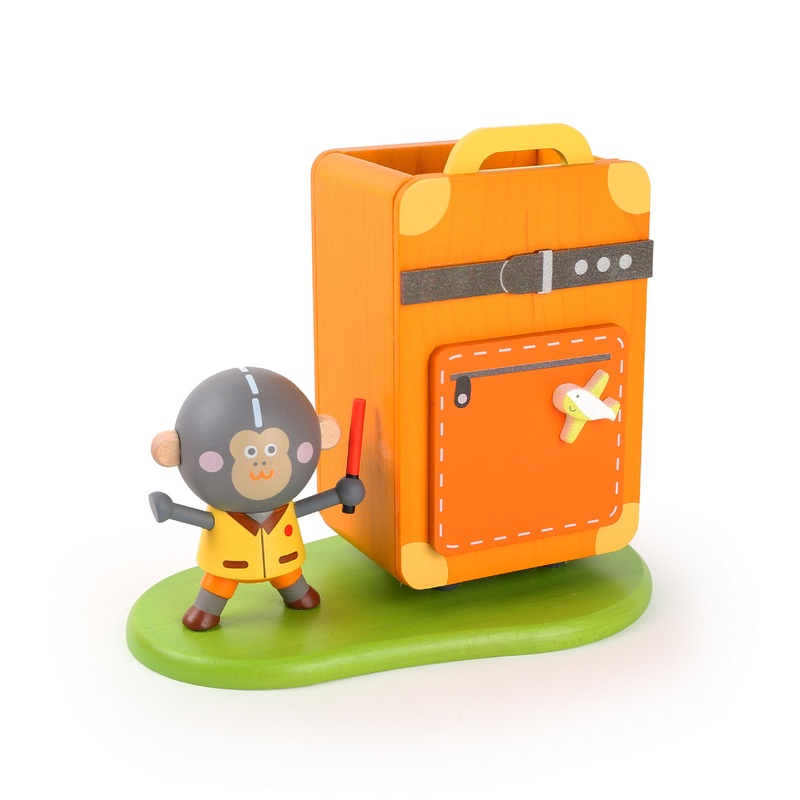 Editors' Choice #02 | Ever Rich | Enriches Your Ever Trip! Established in 2011, Ever Rich Jewelry carries designs that convey the nature beauty of Taiwan, inherit the abundance of culture and humanity of the island. 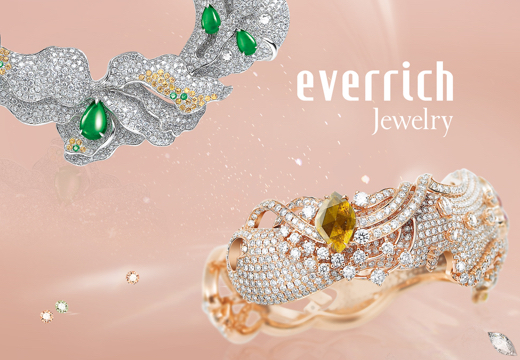 At Ever Rich Jewelry, we capture the eternal grace of Taiwan in timeless pieces. 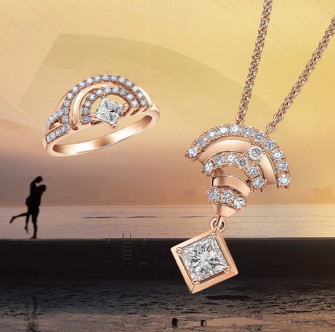 Ever Rich Jewelry brings elegance and sophistication in our designs. 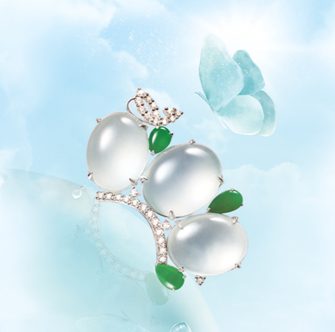 The use of high quality natural gemstones and esteemed metals makes our jewelries one of the finest. Our collections are themed with abstractions of Taiwan; of her beauty and originality. Collections include Tamsui, Vernicia Fordii, Butterfly, Formosa Blue Magpie, Alishan and Taroko. 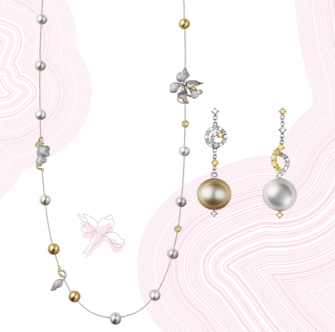 Ever Rich Jewelry preserves the beauty of Formosa in the timeless piece you wear on your neck. Romantic sunset and waterfront view, Tamsui has inspired strokes on canvas by many painters. Red brick houses and the rich history; veteran shophouses and the mottled paint, Tamsui is a town full of culture and history of its own. During the change of seasons, spring and summer bring the blossoms out of vernicia fordii. The flowers of tung tree bend to the wind of summer and ride the breeze of spring, are scattered as if it has snowed in mountains. It's a poem with a bit of romance that paints the most radiant flower season in Taiwan. Butterflies are the embodiment of natures in Taiwan; along rivers, in mountains and valleys, they are to be seen everywhere on the island. Butterflies are the colorful accessories nature wears like the jewelries you wear to complete your ensemble. Please visit Ever Rich Jewelry website to get to know more about the collections. Ever Rich designed four mascots with reference to four rare species in Taiwan. They are Syrmaticus Mikado – SHINE SHINE, Formosan Blue Magpie – BLUE, Formosan sika deer – XIN XIN, and Taiwanese macaque – A MOMO, who formed the team '4everrich' (aka For Everrich). They are the mascots endorsing Ever Rich. They represent the managerial ideals of Ever Rich: “honesty, professional, innovation, and charity” respectively. With these cute and lovely mascots, the ideals of Ever Rich will be communicated to the public. 4everrich also allows these ideals to take root in people's mind, better than words, and have them fulfilled in real life. 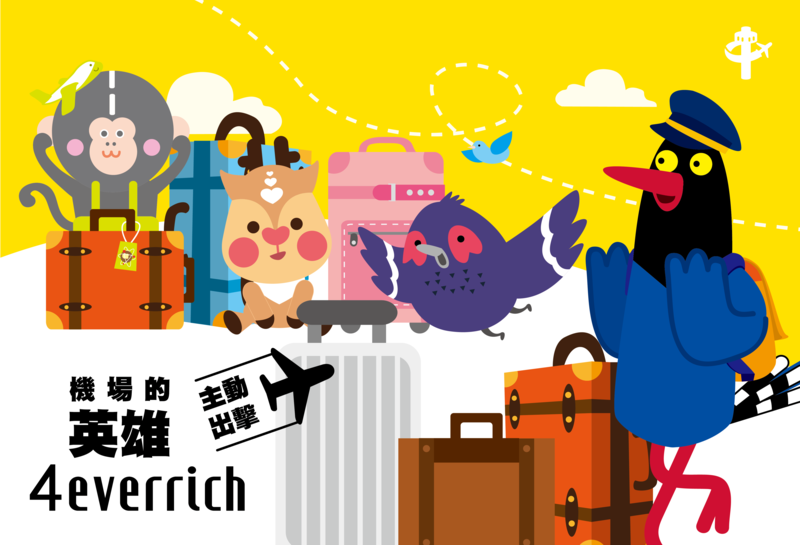 Collaborating with 'Jean Cultural & Creative Co., Ltd.', a renowned creative cultural brand in Taiwan, we presented a series of 4everrich – airport heroes' merchandise. Using warm and quality wood, unique music boxes, business card holders, perpetual calendars, pen holders, and desktop items are made with fine artisanship. 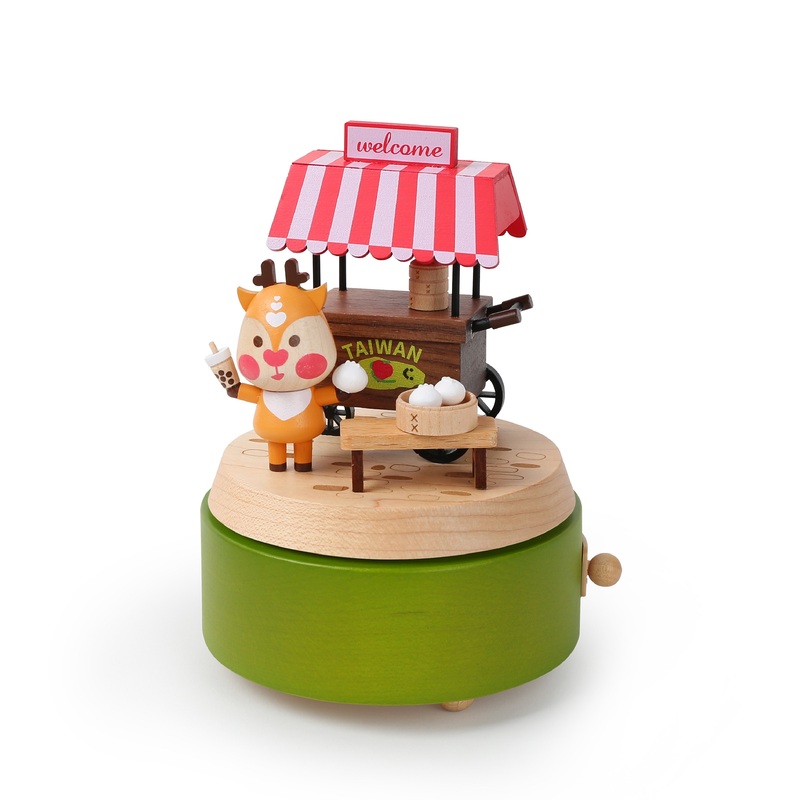 Placing these cute items with childish innocence on your desk, they heal your mood every day. On the body of this Formosan sika deer, there are six heart-shape patterns, representing Ever Rich's six-heart class spirit of service. XIN XIN walks around the airport every day to serve people. Facing people's difficulties and problems, it always finds ways to make breakthroughs by presenting hearty services. XIN XIN's favorite is Taiwanese snacks. Standing in front of the snack stall, it invites you to taste steamed pork dumplings and pearl milk tea. CAPTAIN BLUE is a Formosan Blue Magpie. As a captain, he has professional leadership abilities, leading the team 4everrich to serve each visitor in the airport enthusiastically. Let the cute Captain Blue flip over the space of everyday life. 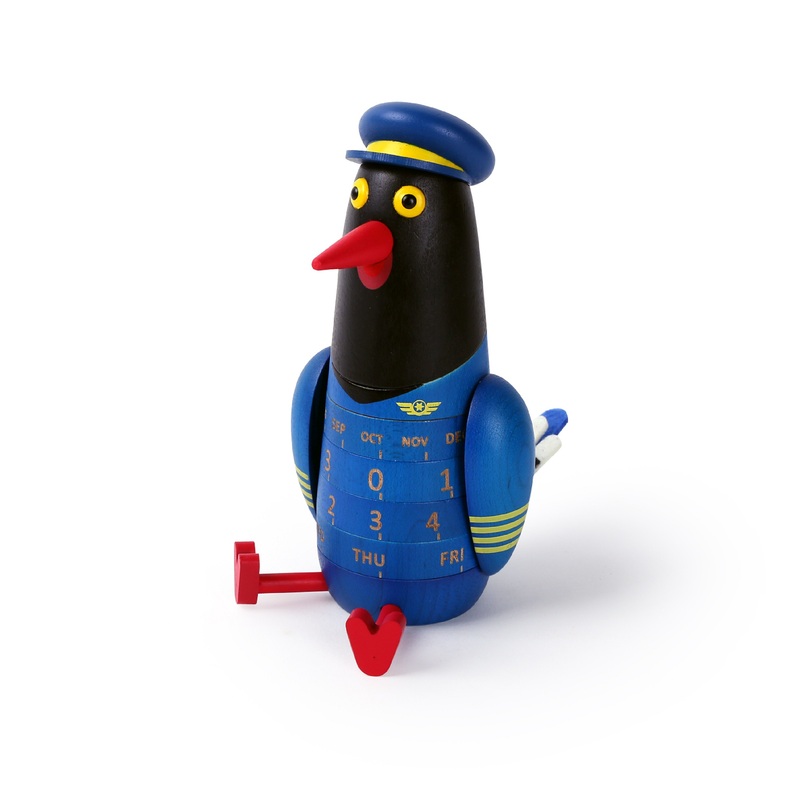 As he swings his hands and turn his body, he is eager to accompany you to expect everyday with a good mood.